Jason Schwarz’s family roots in the Barossa run deep, and he utilises the Schwarz family vineyards around Betheny for his top-tier Nitchske Block and Thiele Rd incarnations. 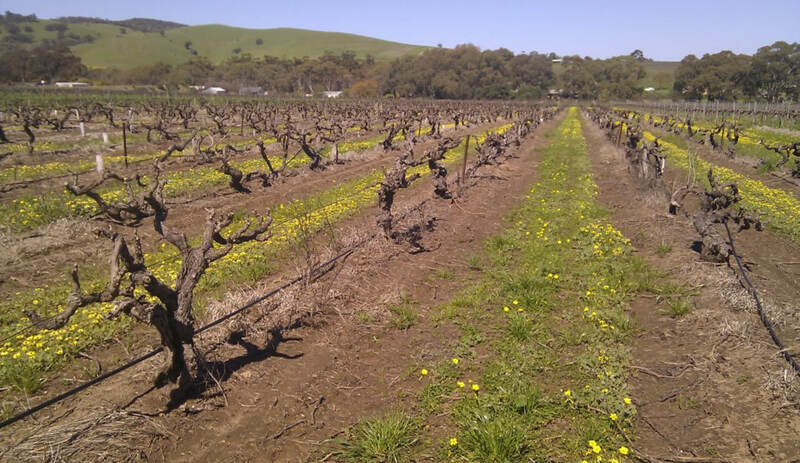 However, the range of wines now encompass fruit from several old-vine sites throughout the key subregions of the north-west Barossa valley. If there’s one thing that defines the styles Jason is making, it is the control of resultant alcohol. All fruit is picked slightly earlier to retain acidity where possible; in the winery traditional foot-stomping is employed, along with a fair percentage of whole bunch fermentation, with gentle bask-press extraction and short maturation times in older oak casks. Jason Schwarz’s wines represent the new era of Barossa; old vines, simple techniques and great attention and control at every level.